RVP Charters is the premier minibus, motor coach & charter bus rental company servicing Allentown, Pennsylvania. Book your charter bus now by calling 1-718-779-1151. Allentown is the 3rd largest city in Pennsylvania. It has a rich and colorful history with loads of well- manicured parks. 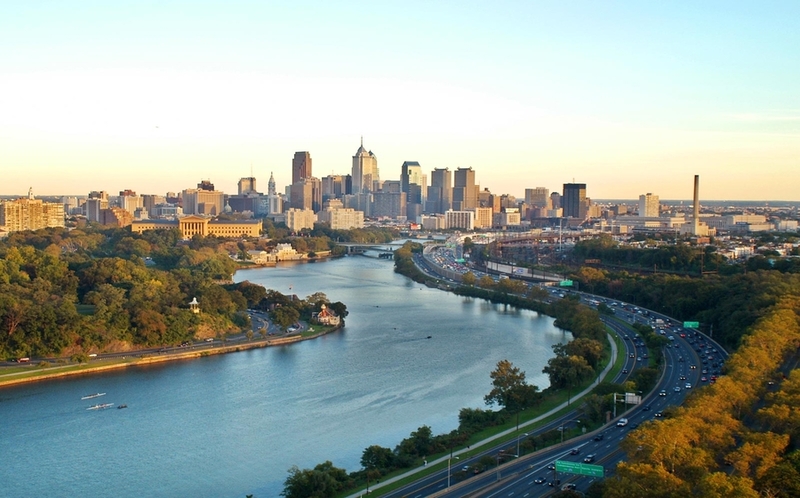 This city is situated in Leigh Valley and, other than the colorful city attractions it is a perfect base for making day trips to metropolis areas like Philadelphia, NYC, Harrisburg and Washington DC. If you want to make a trip to this beautiful city with your group then the best and safest way to travel is by chartering a bus. RVP Tours is a reliable service having an extensive fleet of minibuses and coaches at your service. The buses are not only best, but also an affordable way when travelling with a group. Charter buses are the best choice for school trips, family reunions, wedding, business convention, party-night outs and much more. With our experienced and dedicated staff, drivers and reservation experts you will never have to worry about your travel plans at all. Allentown has unique entertainment options thrill rides at amusement parks, busy shopping centers, beautiful architecture and much more. Given below are some of the places that you can visit when you are in this city. There are lots of entertainment options for visitors. You will get to visit two great amusement parks for the price of one, when you visit Dorney Park and Wild water Kingdom. If your group is looking out for casinos and nightlife then you can visit Sands Casino Resort Bethlehem. There are about 36 poker tables where you may play. The Allentown Art Museum has a world class collection for tourists on display. You can also visit the State Theatre Center for some great art and performances. Art Quest Center at Steel Stack is a must visit for all the tourists and groups. It offers a variety of movies, musical performances and art exhibitions. If you love nature then you will adore the Rose Gardens, located at Malcolm W. Gross Memorial Rose Arboretum. 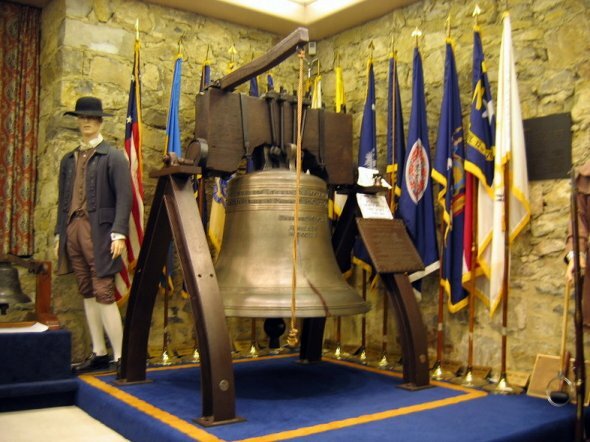 This city is rich in history and tourists will find themselves drawn to Historic Bethlehem, Liberty Bell Museum and much more. You may ride a mule powered boat through the Leigh Canal. If you visit Trout Hall you will get to see the tragic tale of James Allen, a member of the founding family of Allentown. There are lots of activities that you can do when you are visiting this city. Scuba Diving, Hiking and boating are some of them. Visit the Delaware and Lehigh National Heritage Corridor for all these activities that take place in a 50 acre spring-fed Lake. Cycling around Delaware and Susquehanna and rail trails are a perfect way to bond with your team members. If your group has kids then visiting the Lehigh Valley Zoo becomes absolutely important. This Zoo features exotic animals from around the globe. Here your kids and you may pet a penguin or ride a paddle boat to Lemur Island. In the end, RVP Tours is the best way you can travel safely with a large group. Most of our buses are modernized with complete amenities like Wifi, restrooms, recliner seats, plush upholstery, television, surround sound, DVD Players and much more.